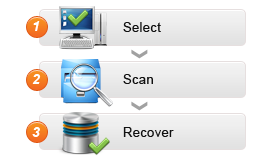 No matter if your files were deleted, reformatted, lost, etc. Jihosoft Photo Recovery will find and fully restore all your precious image, video and audio files from many storage devices. 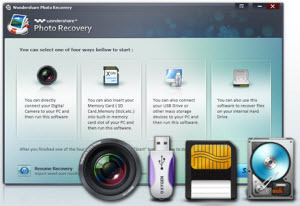 Recover files from your digital camera, memory card, USB drive, hard drive and other storage devices with a few clicks. 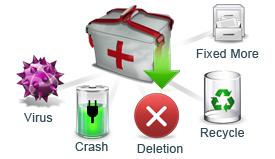 Photo Recovery is a fully-loaded yet easy-to-use digital photo recovery and media recovery system perfect for the newbie and professional alike.